Change your swimming pool filter with new sand or sand d.e. alternative and get crystal clear water again. Free Shipping on all orders! 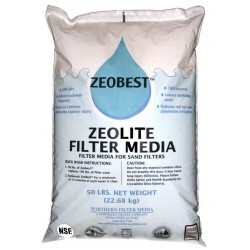 Start using Zeobest™ instead of sand in your sand filter.